Pink (the colour, not the popstar) gets a hard time. 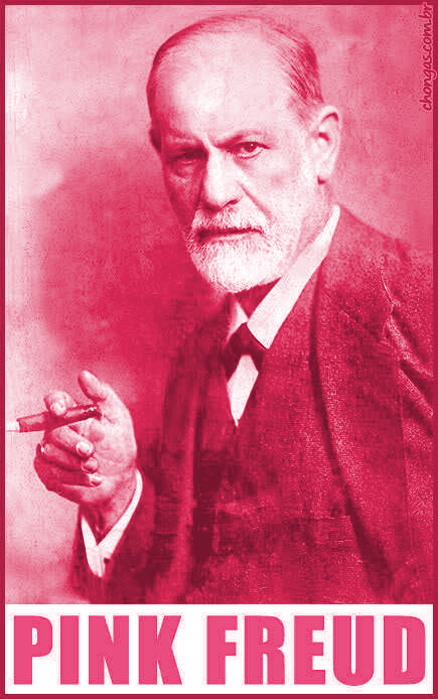 “The pink disease is far worse than it was 20 years ago,” wrote Polly Toynbee in the Guardian. “It’s almost impossible to buy toys now that are not putridly pink branded or aggressively superhero male. Bikes, sleeping bags, lunch boxes, nothing is neutral now, everything Barbie and Bratz. Princess tiaras, fairy and ballerina dressing up, pink, pink everywhere – and it damages girls’ brains.”There’s a website called Pink Stinks (mothers, you probably know about this already) a campaign and social enterprise to challenge “the culture of pink which invades every aspect of girls’ lives”. As far as I know, the campaign is coming along nicely. But I love pink, me. Picasso had a pink period. A pink squirrel is a drink with white creme de cacao, creme de noyaux and cream. In Any Human Heart by William Boyd, Logan Mountstuart drinks pink gin. Pink Floyd. Pink Moon by Nick Drake. Yoshimi Battles the Pink Robots by The Flaming Lips. In Persian, pink means “colour of the face”. In Thailand it’s OK to wear pink on Tuesdays. Elvis drove a pink Cadillac. And I can report that today I won, from the excellent London Cyclist blog by Andreas Kambanis, a brand new bright pink helmet, which will protect my pink brain, and this makes me very happy indeed! Well done Ash. Olive has the children’s version of your helmet in the exact same colour. We love it! Ha! I should be scolding you for gender-conditioning your children. It all starts with a pink helmet. 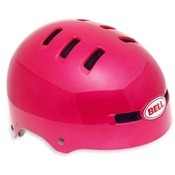 I am learning to love pink after 40 (or so) years and have just bought a pink and purple bike helmet (with angel wings). Nice to report that my oldest daughter at 8 has grown out of pink apart from as accent.